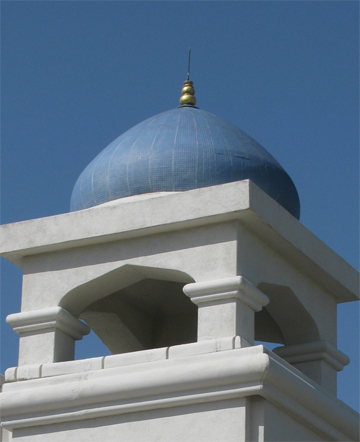 The woodland Mosque will hold Interfaith Iftar on Saturday, July 19, 2014. Leaders of various faiths and local officials usually attend this annual event. It is also attended by a large number of Muslim community from Woodland and also nearby towns. Khalid Saeed, Public Relations Director of the Mosque, has expressed the hope like the previous years, the forthcoming interfaith iftar will also be a memorable event.